It’s a happy day whenever I make homemade granola. 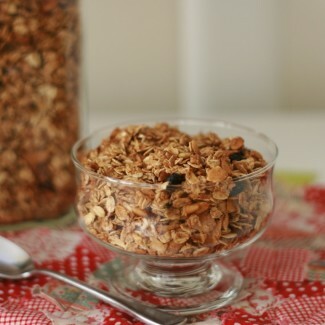 For one, homemade granola is delicious and easy! It’s also great knowing exactly what is and isn’t in your food. 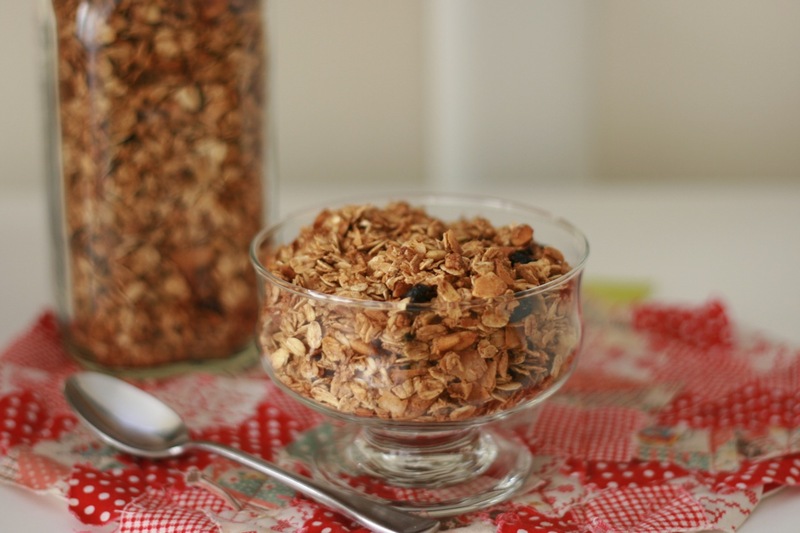 Making granola also makes your house smell like grandmas (and who doesn’t love that!). This granola is very versatile and you can pretty much put anything in it. 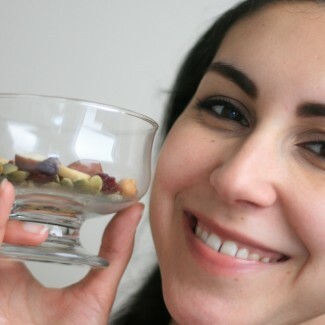 For me, I like a good blend of dried fruits and nuts and a little bit of sweetness. 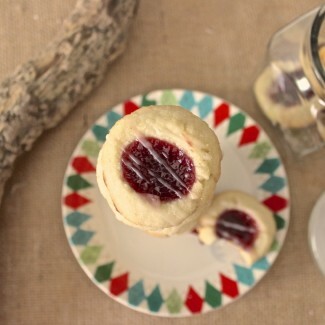 Here’s the full recipe! This granola can be kept in the pantry for up to three weeks.